A recognition of growth and development over the years in the Chinese market. 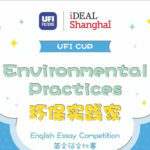 UFI Filters a winner for the second time in the last four years at the China Awards. The award was presented to the Chairman of the UFI Filters Group, Giorgio Girondi. 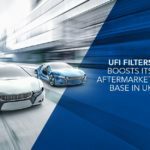 UFI Filters, the leading filtration and thermal management Group, confirms its position as a global company by winning the “Via della Seta” (Silk Road) award, at the thirteenth edition of the China Awards 2018. 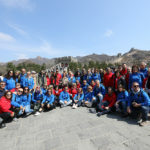 This event is organised by the Italy China Foundation and the MF – Milano Finanza paper with the support of the Italo-Chinese Chamber of Commerce and Italian Ministry of Foreign Affairs, Ministry for the Environment and Ministry of Economic Development and with the partnership of the Italian Chamber of Commerce in China. 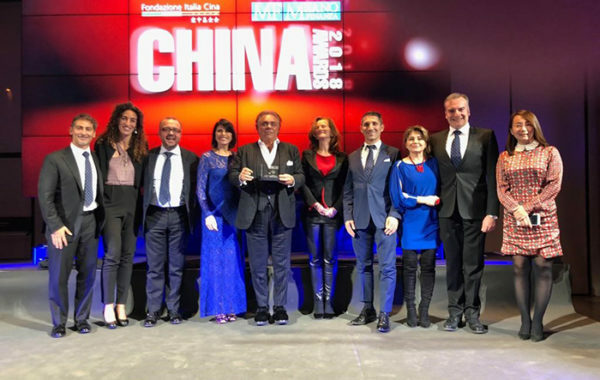 This prestigious accolade for the Italian business that proved capable of distinguishing itself through its long and significant journey of growth over the years in the Chinese market was presented to the Chairman of the UFI Filters Group, Giorgio Girondi, at the Charity Dinner organised by the Italy China Foundation and Milano Finanza on 5th December at the “Leonardo da Vinci” Science and Technology Museum in Milan. 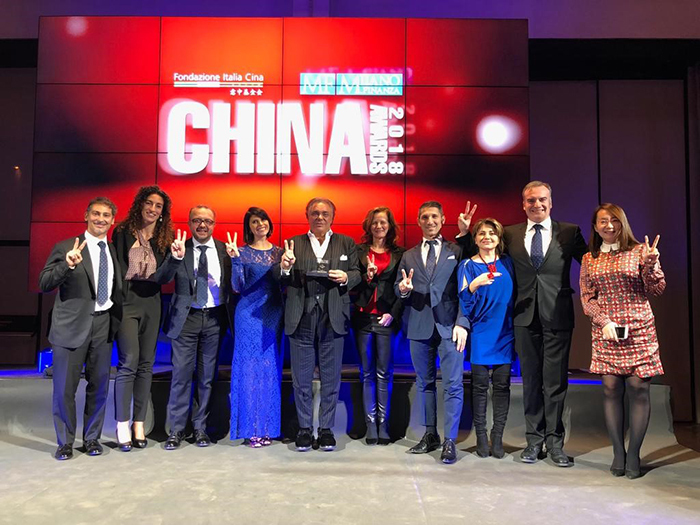 This is the second time in the last four years that the UFI Group has won one of the coveted China Awards, following on from the “Capital Elite” award of 2015, presented to the Italian company that distinguished itself through its industrial development strategy in the East. 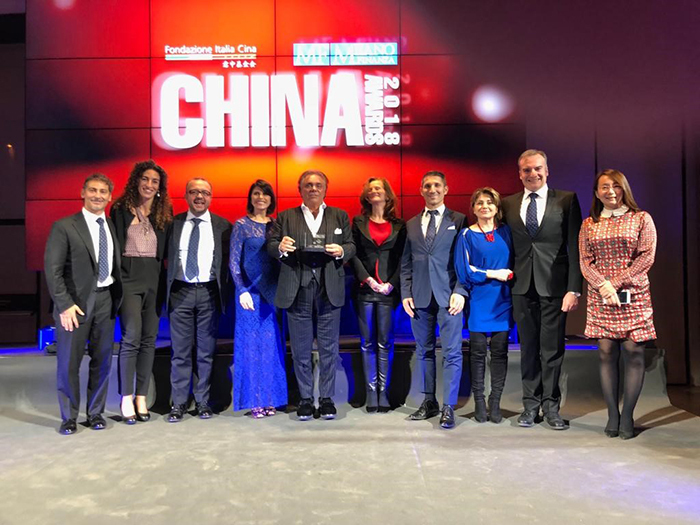 These accolades join another important award, the “Panda d’Oro” (Golden Panda) that UFI received in 2010 for its contribution to bilateral economic relations between Italy and China. 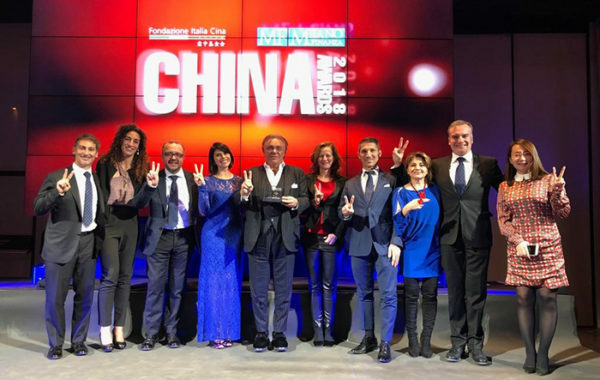 The recipient of the “Via della Seta” award was determined by an authoritative jury headed by Alberto Bombassei, President of the Italy China Foundation, and Paolo Panerai, Vice Chairman and CEO of Class Editori, and made up of Ambassador Vincenzo Petrone, Gabriele Capolino, Executive Director and Associate Editor of MF – Milano Finanza, Davide Cucino, President of the Italian Chamber of Commerce in China, Pierluigi Magnaschi, Director of ItaliaOggi and MF/Milano Finanza, Marco Mutinelli, Professor of Business Management at Università degli Studi di Brescia and Head of the Reprint Database on Italian investment abroad and foreign investment in Italy and Pier Luigi Streparava, President of the Italo-Chinese Chamber of Commerce. 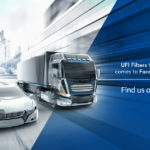 Giorgio Girondi, Chairman of the UFI Filters Group, comments: “We are honoured by this further recognition and confirmation of our position of leadership in China and in global markets. 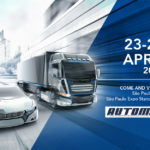 We were trailblazers in this country, where we arrived in 1983 with a turn-key system for Bengbu Filter, followed by another seven throughout China, going on to found our first Wholly Foreign Owned Enterprise (WFOE) in 1996: SOFIMA AUTOMOTIVE FILTER SHANGHAI. 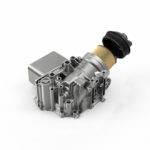 Since then we’ve played a leading role in the area, representing a major business in filtration and thermal management systems for Original Equipment in the local and international market. Our Group has 2,200 employees in China today, spread throughout the five industrial sites, four in Shanghai and one in Changchun, which will be joined by a sixth in Chongqing in the first quarter of 2019. As a tech Company specialising in innovation, a Research and Development centre in Shanghai was a must. This has been operating for nearly 20 years, joining the two in Italy and India respectively.